Choosing carpet may stem from a loyalty to this particular floor covering, or it might be that you simply want to try something new. Either way, we think it’s a great choice, and we’re going to help you make the most of it. For instance, there are some special considerations that you should think about, as well as some benefits of which you may not even be aware. At Halifax Flooring, this material is one of the most popular and for many different reasons. Homeowners know that their floors are a major investment that deserves a great deal of care and consideration. We do too. That’s why your satisfaction is at the top of our list when you come in to see us. In fact, we invite you to do just that. We proudly serve the areas of Orem, Provo, Lehi, Park City, Herriman, and Highland, with our showroom is located in Orem, UT. Stop by at your convenience to speak with a flooring professional about your specific needs, and we will match you up with the perfect flooring. 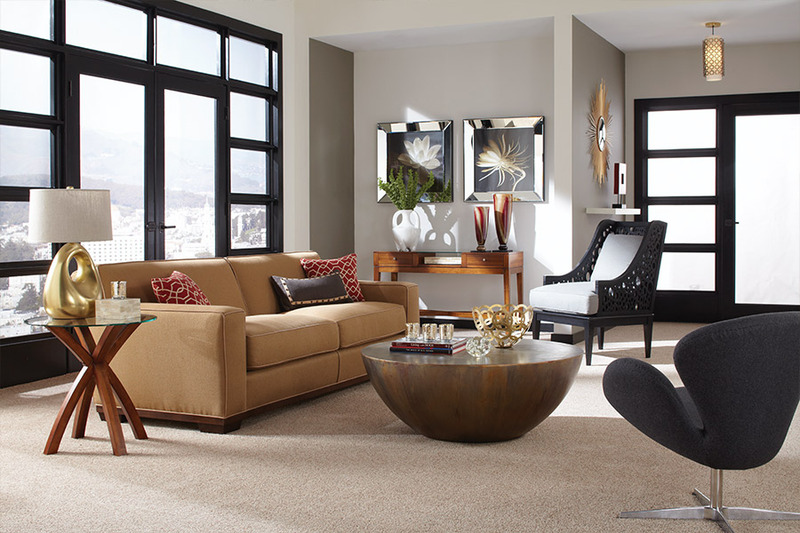 There are many benefits that come with choosing carpet as your flooring of choice. But there are also some special considerations you should be aware of too. Let’s start by checking out some of the benefits. 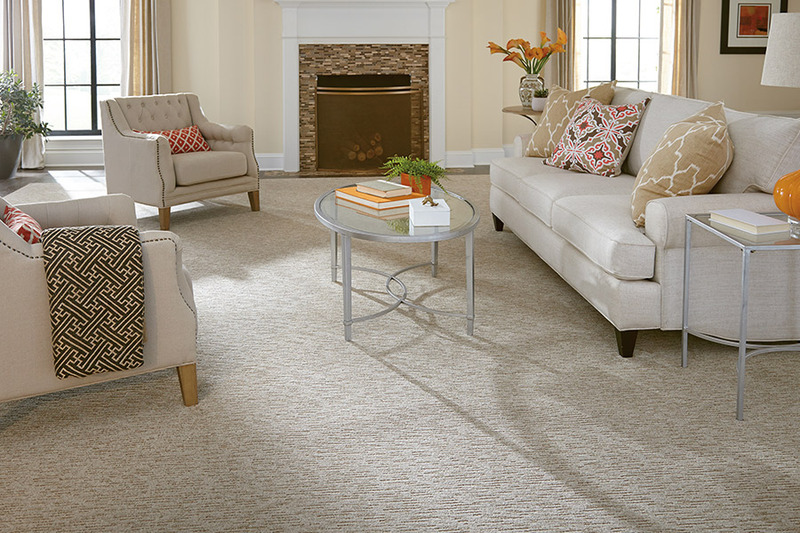 No one can deny that carpet adds a certain elegance to any room. 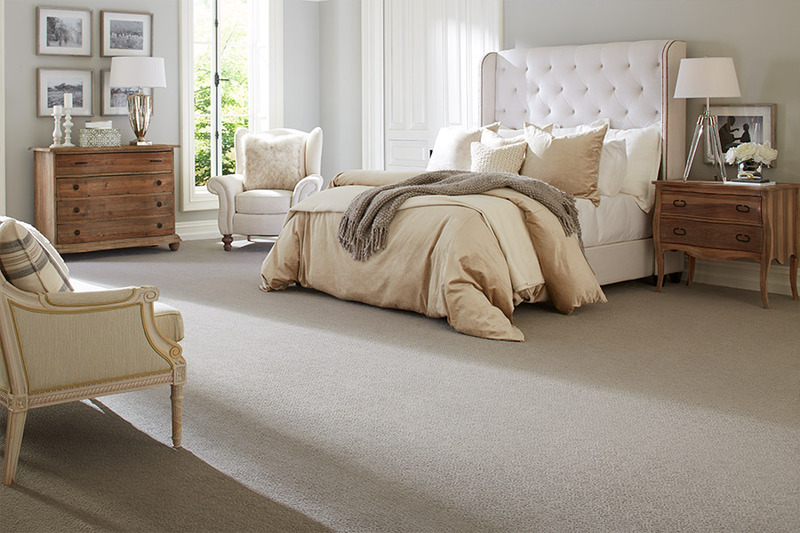 Its soft underfoot feel only adds to that elegance, and the warmth it retains makes it even more worthwhile. Unlike hard surface flooring, you won’t have to worry about your feet hitting a cold floor the first thing in the morning, and you may even find yourself looking for opportunities to walk on it barefoot. This softness is not only luxurious in look and feel, but it even provides a certain amount of safety, for those with small children or elderly family members living in the home. 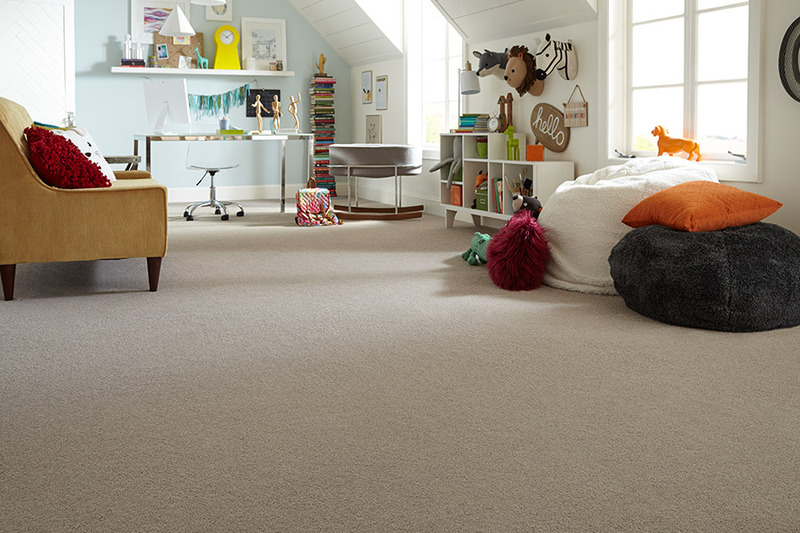 Both are prone to slipping and falling, and carpet can be the one thing that stands between them and a sure injury. That reason alone, for many homeowners, is enough to seal the deal. Thanks to advancements in technology, you don’t even have to be worried as much about stains, as many homeowners use to be in regard to this material. Many brands have stain protection manufactured right into the fibers, with some especially geared towards pets stains and odors.